Will you be in Toronto for Hot Docs? If so, be sure to catch our 4 highly anticipated premieres at the festival. The international documentary festival, which runs April 27-May 7 in Toronto, is premiering Attiya Khan and Lawrence Jackman’s A Better Man, Tasha Hubbard’s Birth of a Family, Marie Clements’ The Road Forward and Unarmed Verses, by Charles Officer. Read on for show times and tickets. Illuminating a new paradigm for domestic-violence prevention, A Better Man offers a fresh and nuanced look at the healing and revelation that can happen for everyone involved when men take responsibility for their abuse. Three sisters and a brother, adopted as infants into separate families across North America, meet together for the first time in this deeply moving documentary by director Tasha Hubbard. The Road Forward, a musical documentary by Marie Clements, connects a pivotal moment in Canada’s civil rights history—the beginnings of Indian Nationalism in the 1930s—with the powerful momentum of First Nations activism today. 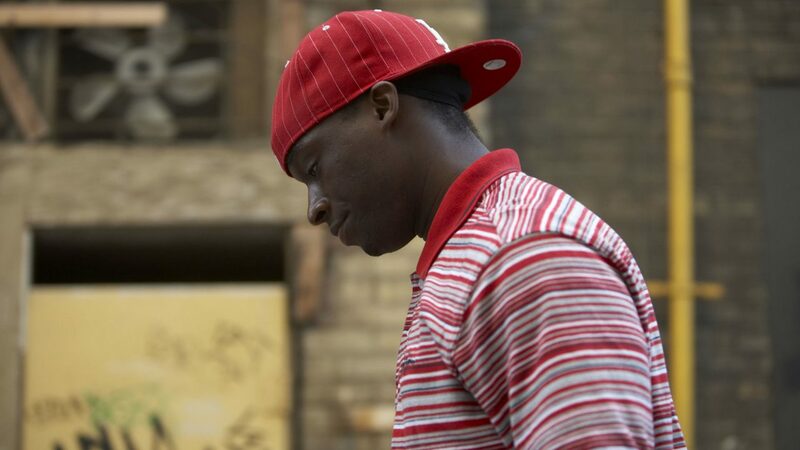 Unarmed Verses presents a thoughtful and vivid portrait of a community facing imposed relocation. At the centre of the story is a remarkably astute and luminous 12-year-old black girl whose poignant observations about life, the soul, and the power of art give voice to those rarely heard in society. We're celebrating Teacher Appreciation Week (April 22-28) on NFB.ca by offering our tireless, inspiration teachers 5 films they can download for just $0.99!